As many as 4.7 million dog bites occur in the United States each year. Of these attacks, nearly 800,000 require dedicated medical care. If you have been injured in such an accident, it is well within your rights to receive compensation for your losses. As soon after your injury as possible, it is in your best interests to contact an experienced dog bite lawyer. 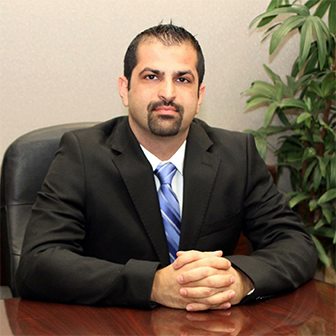 Our attorneys have years of experience handling dog bite cases and are here to provide you with the aid necessary to see that your rights are respected. 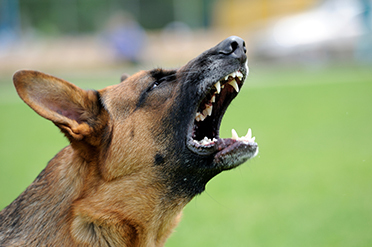 While insurance companies might not always be liable to pay out settlements in dog attack cases, California has strict liability laws for dog owners when dog attacks are concerned. The dog owner is responsible for their pet, and Californian law does not allow the owner to dispute who was at fault. Therefore, the owner is automatically responsible with paying for your damages. Along with the potentially serious physical damage, there is the chance of severe emotional suffering. Particularly if the victim happens to be a young child, there is an increased chance that they may suffer from long lasting anxiety when confronted with dogs, fear of leaving the house as well as separation anxiety. Dog attacks also frequently target the face, such as the nose, cheeks or lips and cause up to 44,000 facial injuries per year. These injuries can cause disfiguring scars that can have very long lasting consequences from both physical and psychological standpoints. These scars could also end up requiring multiple plastic surgeries to remove them, which can be both painful and expensive. accountable are our specialty. Dog bites are a dangerous and serious matter, no matter the size or breed of the dog involved.